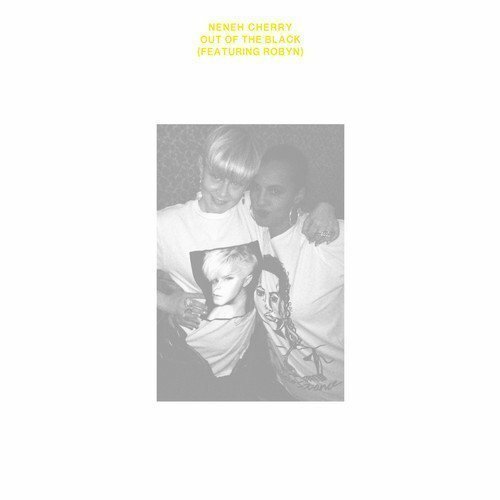 Neneh Cherry is an R&B singer from Sweden who hasn't released a solo album in 18 years. Robyn, on the other hand, is a world-renowned pop star who's also from Sweden. Listen to the unlikely duo team up on "Out of the Black" above. This funky, sororal cut is taken from Cherry's upcoming album, Blank Project, which comes out on February 25th. The entire thing, including this song, was produced by Four Tet, who has a reputation in the electronic world that's sure to attract Cherry some new fans. Preorder Blank Project on iTunes, and head over to Robyn's Zumic artist page for more of her music and videos.